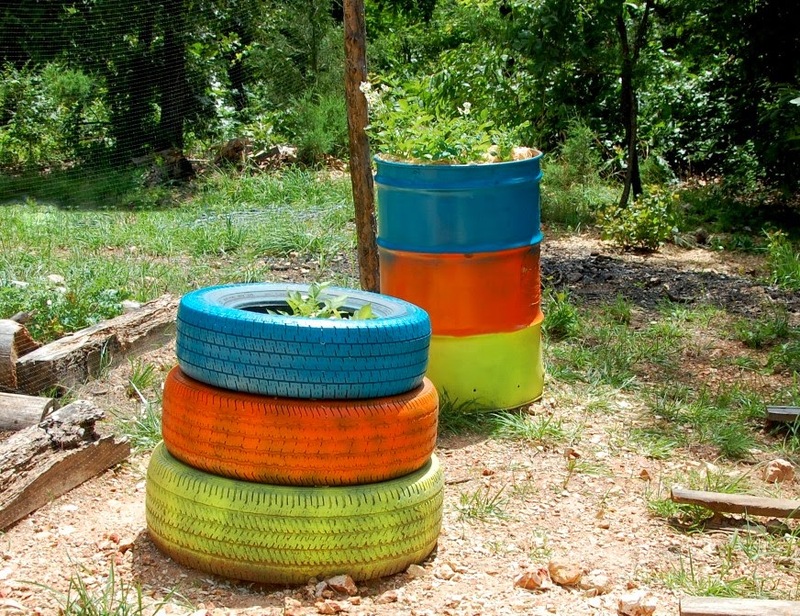 I changed the colors of our potato barrel and tires. 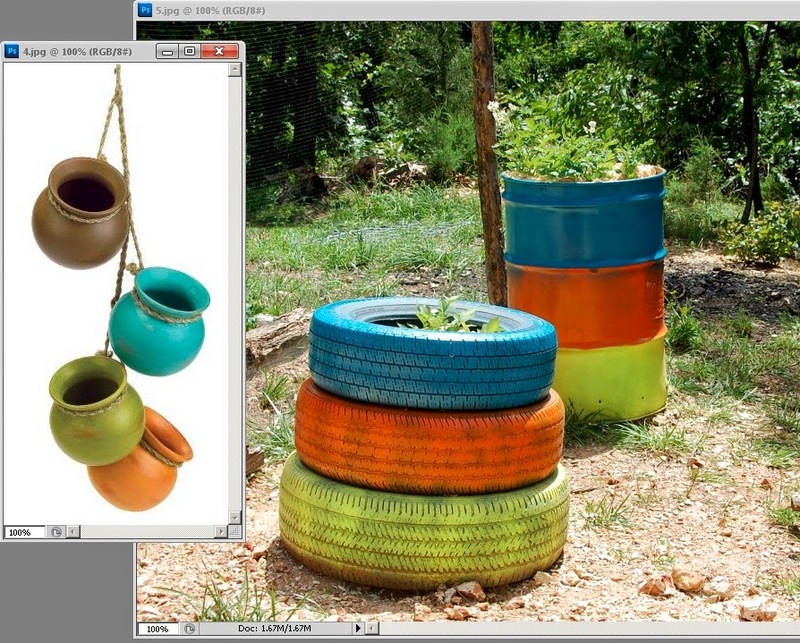 They were too bright rainbowy and I decided to stick to the happy but earthy colors in this set of hanging pots that I love. (The set that should arrive tomorrow!) I don't know that an RVstead really needs a color theme, but I'm seeing some potential!